“Do we do this? NO, so it gives me hope and confidence as an individual in my Catholic faith. Apart from that, it gives me hope in my belief in the traditional African Religion which Antao is part. “I believe in Antoa and other gods of the country and I believe in the fetish priest not a hundred percent because some fetish priest could also divert what the gods say. It gives me confidence and trusts that every religion is good hence you don’t need to insult a Muslim, you don’t need to insult a pastor”. He said. The private legal practitioner also indicated that there is no need for Christian pastors to insult other religious bodies by saying they are not good or they cannot lead people into heaven as always been the case. According to him, he will personally not take any prophesy from Rev Owusu Bempah serious wondering why he openly made certain prophecies in his church which has resulted in the anger of a section of the Ghanaian public chiding him for what he termed as violating the laws by the way he goes about his prophecies. What exactly did Rev. Owusu Bempah say? Rev. 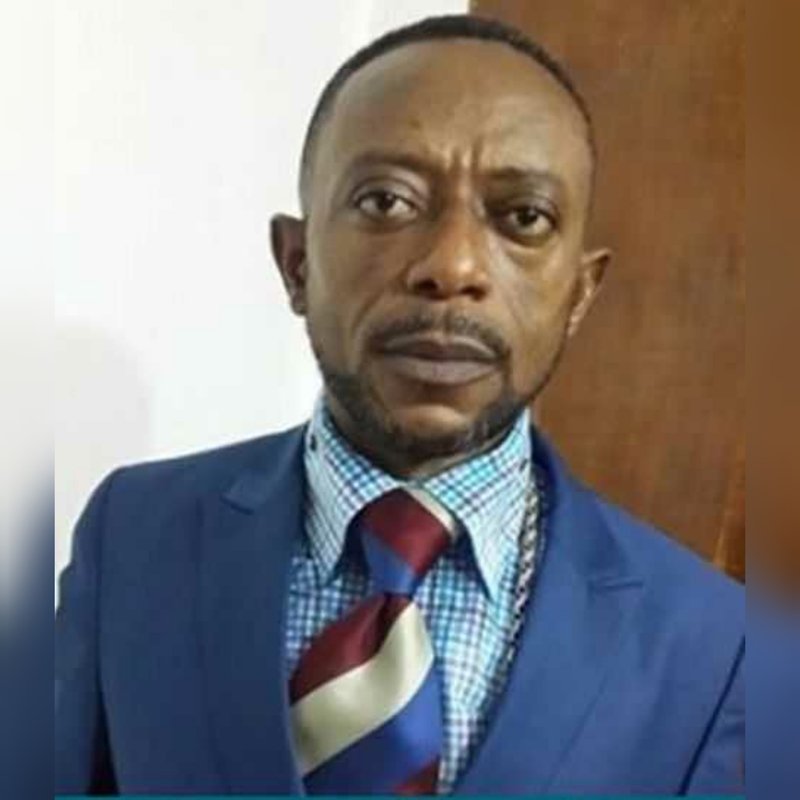 Owusu Bempah, the founder and Leader of Glorious Word Ministry during the eve of New Year made some frightening revelations about the fate of some African leaders, especially Ghana. The so-called man of God during his prophetic revelation made about eighteen revelations which according were divided into two the 5th realm and the 7th realm prophesies. He preluded by emphatically stating that some prominent people, including an ex-president and a former First Lady would die in the course of the year. He further revealed that a National Islamic funeral beckons which would be the funeral of a Vice President of a sitting President and a Chief Imam, if nothing is done to avert the doom with all these prophecies said to be unconfirmed. He also said God has linked the longevity of Ghana’s President Nana Addo Dankwa Akufo-Addo with the construction of the National Cathedral adding that successful completion of the cathedral would mean a long life for the president. After the prophecy of the man of God, most Ghanaians especially Christians have dissociated themselves from the prophecy while political leaders and some clergy have condemned how he openly said his prophetic revelation. Though Owusu Bempah is considered to be a member of the NPP, both members of his party and the NDC have out rightly condemned his act. On Wednesday, some unidentified youth attacked his Church at Odorkor in the capital in a video on social media over his ‘doom prophecies’ about some prominent Ghanaians. Paul Adom Otchere Joins Akufo Addo's PR Army?